Great selection! I really like the first one! I love all these outfits! Especially those orange pants. I love when men dress like that, it's wonderful. thanks for sharing these inspirational photos! i especially love the first one. 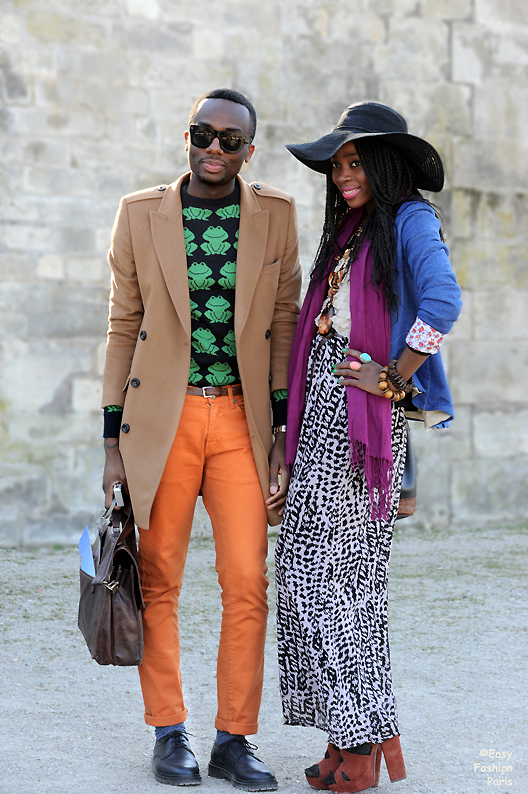 i don't look a lot at street style but i always love a good compilation, it is like the best of everything. and this on is a smashing compilation. i have to have that frog sweater and i want that prada clutch. didn't know prada has such amazing clutches. The first look is wonderfull ! I love the top outfit! Haha I love that quote in the last picture! Fantastic pics, and Amen to: life is too short to wear boring clothes. 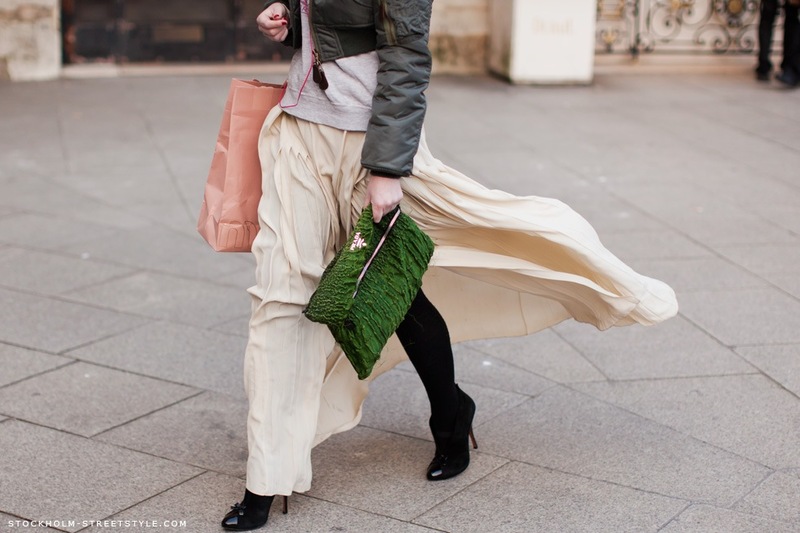 Loooooooooooove your blog...I checked your photos and you have such a great style!! Love this pictures, specially the first three ones. All of these looks are incredibly inspiring! I think the third is my favorite, but they are all great. Thanks for sharing :) Have a lovely day! I like this post. So many creative people!